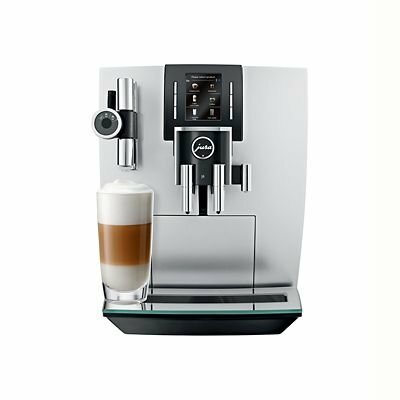 Truly intuitive, there are 13 specialities available to you at just the touch of a button - everything from a classic espresso to a trendy flat white, or a milky macchiato. 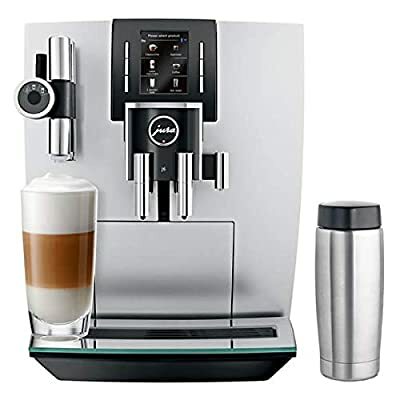 With loads of standard options pre-programmed before you start, you can select ristretto, espresso, 'coffee', flat white, cappuccino, macchiato and latte macchiato, single milk portion or even just hot water if you're in the mood for a herbal tea. 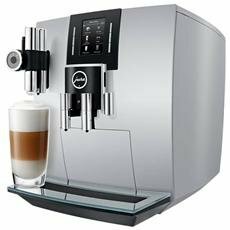 All of these options can be customised, duplicated and personalised by following a few simple steps. 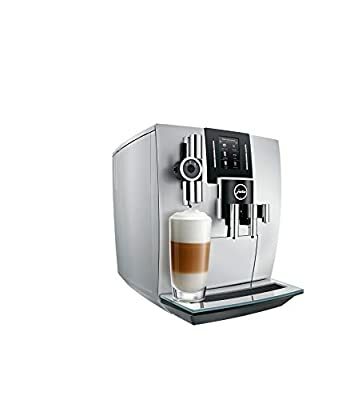 Developed by Jura, their unique Pulse Extraction Process ensures that every cup of coffee you make at home is created to the highest professional barista standards. 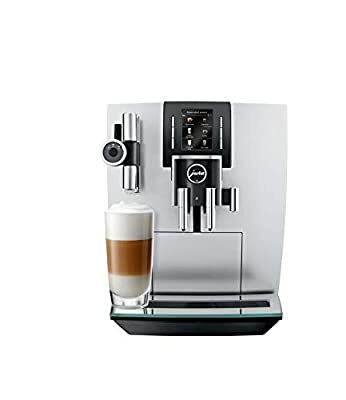 Designed to optimise the flavour extraction, the P.E.P.® system forces water through the coffee grounds in short bursts, encouraging every last drop of flavour from the beans. 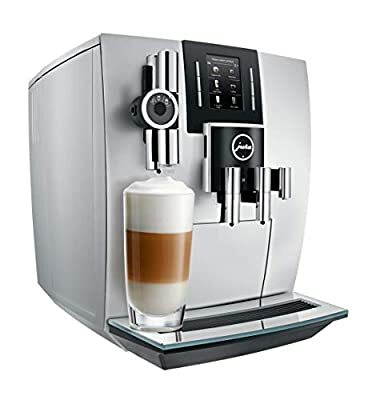 Creating a silky micro foam, the Jura J6 makes the creation of milky coffees a super-easy process; you don't even have to move your mug or latte glass as this clever coffee machine uses fine foam technology to dispense the coffee from the same spout after the milk has settled to the perfect layered effect. Jura have included a Claris Smart Filter to help keep the water supply to their J6 coffee maker at its best - because good coffee relies on the quality of the water used, Jura use RFID (Radio-frequency Identification) technology to monitor the status of the water filter and alert you when the filter needs to be replaced or, if the filter has expired, whether descaling is required. A Claris Smart filter lasts 3 months. Water tank 2.1 litre. 28.5 x 43.5 x 34.5cm H. 10.9kg. Flex 1m. 1450W.